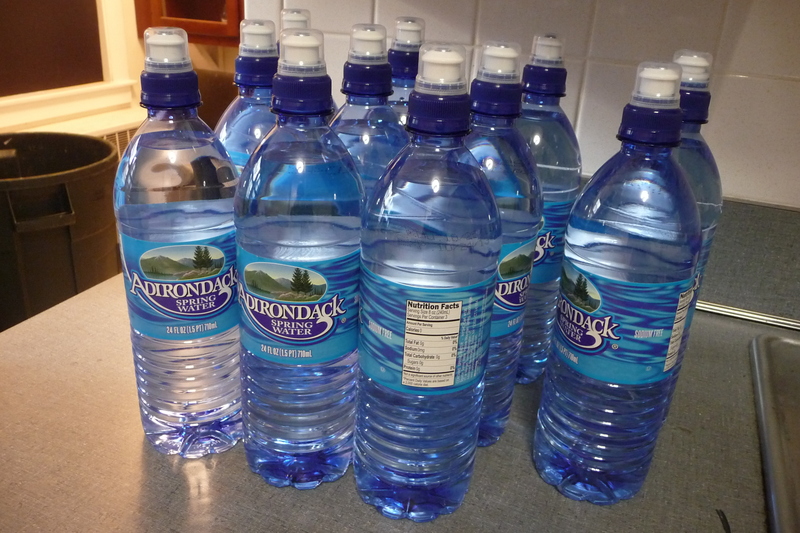 I had enough water bottles to quench 24 poets….we got to quench 7! Christine Rathbun Ernst led a vigorous and varied group of poets on Sunday. It is kind of a ‘build-a-poet’ workshop. Some come with comfort and more experience, some come with crazy enthusiasm, some come with a focus that is evident in comment and demeanor, and all work terribly well together to exhibit the range of poetry output. I guess what I always come away with watching Christine bait and hook the inner poet, is the sense that poetry will wear any cloak, promote any feeling, speak any language but the Real Poem? That’s one that can get away if we don’t pay attention. 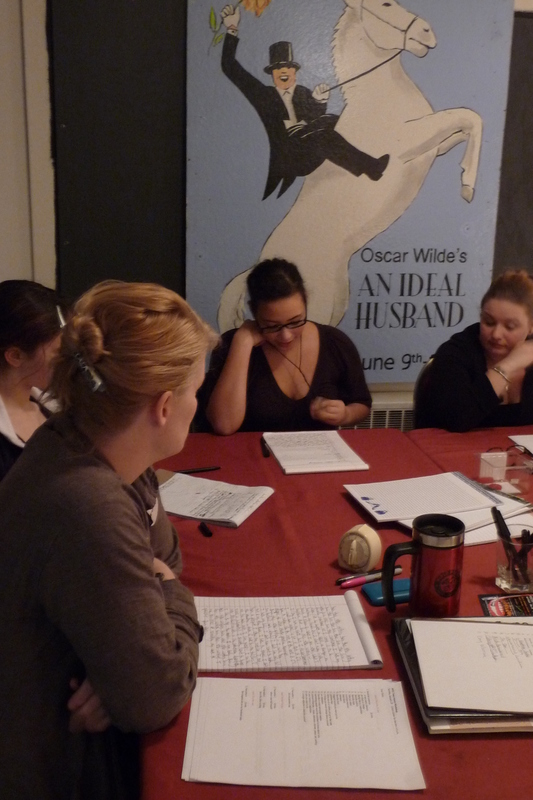 As an initial workshop for opening up your poem tank, Christine has so many good tickets. We really did have a broad range of focus and purpose among the group and yet, I believe everyone came away with something that can help kick in that poem that needs to be written. Poems are to be read aloud, and so…this was fun…everyone got to read pamphlets – you know, the kind that promote sea fishing or cereal or a golf course, for example – and put a spin on the interpretation (read as if you were reading to the cutest puppy ever, etc.) of what they were reading. Try it. Shakespeare would be proud! 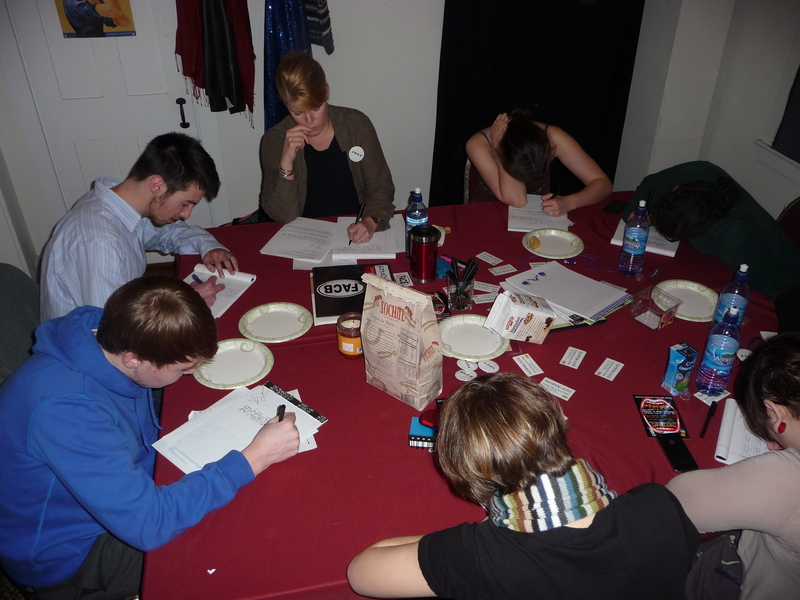 I hope there are further opportunities – sponsored or spontaneous – for teen poets to gather and workshop their poetry. Thank you, Christine. I hear you will be returning to Sandwich High for a moment with Ms. Gayton’s freshman class. Awesome. And, poetry? Look for the open mikes, the Cotuit Center for the Arts Chili Fest in February, school competitions, slams in Sandwich and the Cultural Center in South Yarmouth. Don’t give up, don’t put up and do Poet Up! Thanks to a great group and to the ARTS FOUNDATION OF CAPE COD for sponsoring this workshop with Christine Rathbun Ernst. TOMORROW! COTUIT ARTS CENTER! POETS! 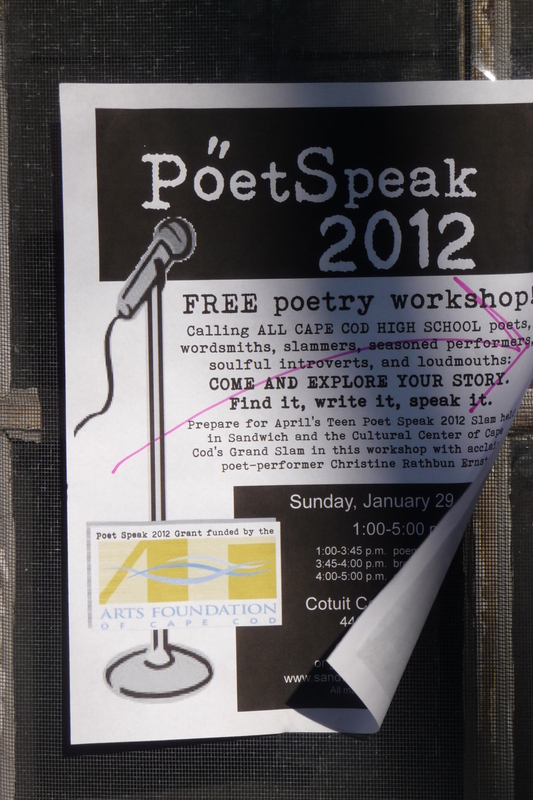 Just a quick hit to say, POETSPEAK 2012 tomorrow at the Cotuit Arts Center with poet Christine Rathbun Ernst. A workshop for TEEN poets. Come on down! Always attempt to register but, face it, poets aren’t always following the rules. 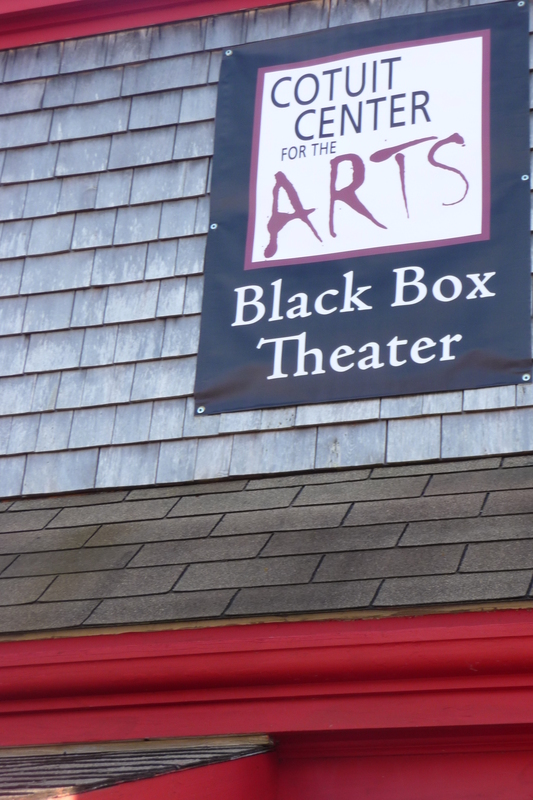 Funded by a grant from the Arts Foundation of Cape Cod. Monsters. Nightmares, the kind you don’t know if they are real or not. 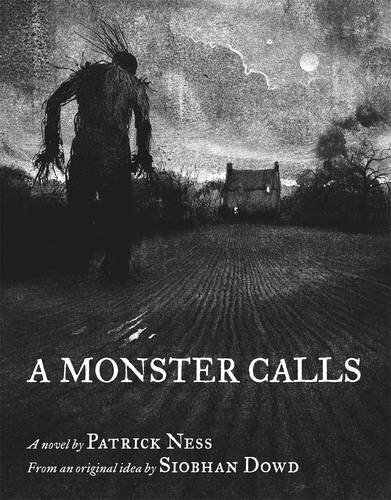 Perhaps a title like ‘A Monster Calls’ will lead you to imagine fear, ripping skin, terror, horror and dark stories…but it’s not that way. Oh, yes, there is a Monster. This Monster – do you know your celtic/druidic lore? – is a yew tree come to life in Conor’s dreams, or rather nightmares. Is the Monster real? Real things happen that he talks to Conor about…but always the Monster asks, “What is your fear, Conor?” Conor’s life is in upheaval. Denial of his mother’s serious illness, denial of a father who isn’t choosing to be a present father for Conor, denial of emotions have seemed to bring this ‘Monster’ – an old yew tree he can see from his house – to very, scary life. And, yet, Conor isn’t afraid of the Monster, but the Monster knows what Conor fears. That’s why the Monster has ‘walked’ again. Patrick Ness is the author of the Chaos Walking Chronicles. This story comes from an idea that Siobhan Down brought forth before her life was taken by cancer. A tale that is enhanced by the mythology, realism and human courage. It may sound ‘ho hum’, but it isn’t. And, for those families who have children, teens dealing with loss of a parent through illness, ‘A Monster Calls’ could be a cathartic read. It is well-written, well told and superbly illustrated by Jim Kay. How about a new magnet for your locker or other metallic face object? If you could pick an author, poet, singer, rapper, artist who speaks to you…who would it be? Someone who says what you won’t out loud? Someone who risks what you aren’t ready to yet? Someone who tells their truth that in turn speaks to you? Someone whose words remnd you to “Lighten up. It gets better.” That’s the value of those who go before us, sometimes a path is laid down that you can use as you build your own internal compass. And, I also think of Vanessa Gregory, a young adult Sandwich author, poet, college student whose truth is getting others to share their personal truths in writing, seriously and funningly (new word!). 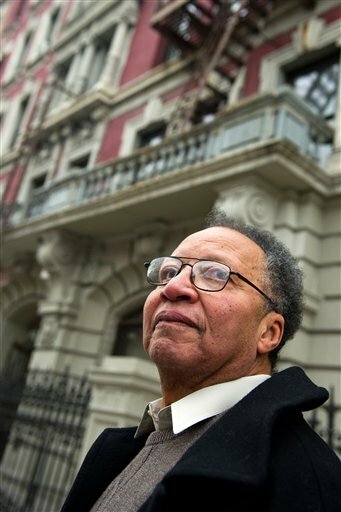 Walter Dean Myers would probably enjoy meeting Vanessa. As a wrap, to those of you who even make it to this teeny, tiny, itsy-bitsy blog with erratic posts, keep your ears open for those Ambassadors of Young People’s Literature. They arrive in many shapes, ages and attitudes. And, please, do not forget…READING IS NOT OPTIONAL. 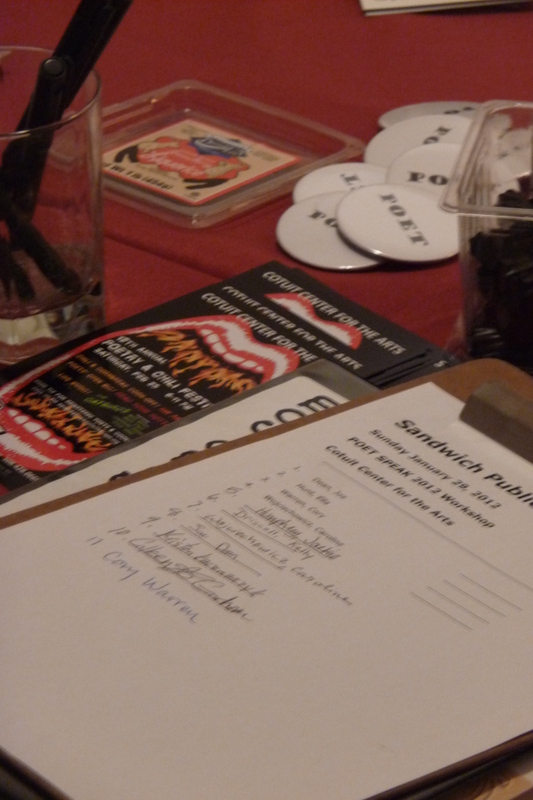 Veterans For Peace, Cape Cod invites submissions of poems to celebrate Peace Week, April 9–13, 2012. 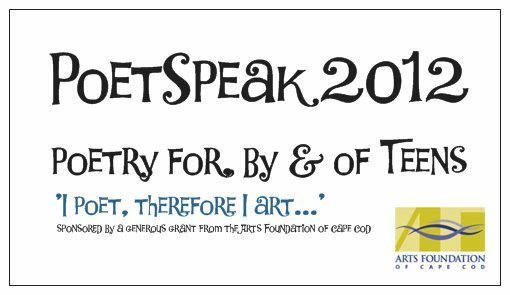 The poetry contest is open to all Cape & Islands writers. Winners will be selected from 14 categories from grades K­–12 and adults. 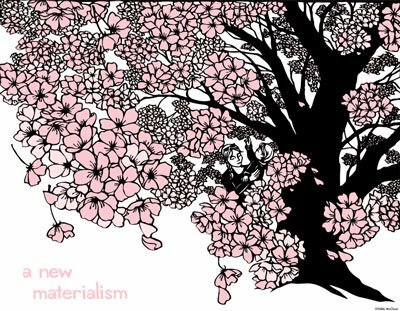 The submission & rules form is located in the Poetry contest(s) link site to your visual right. 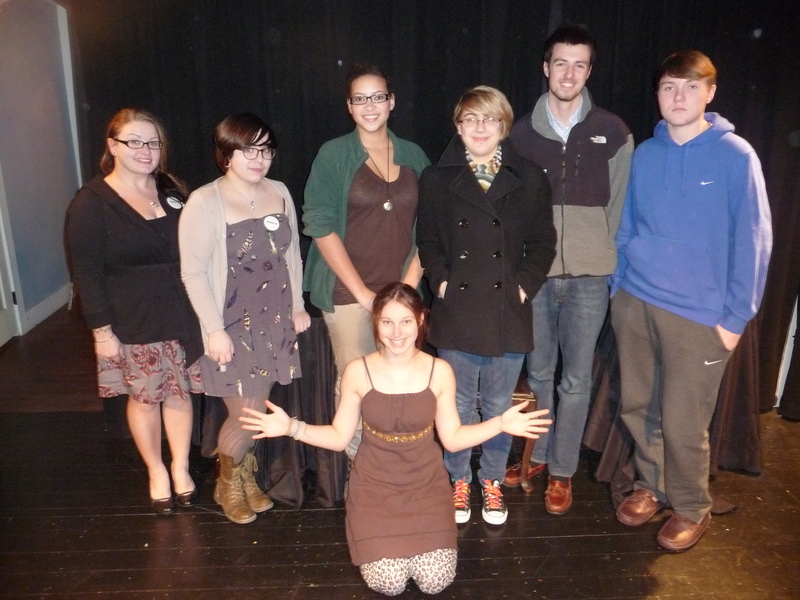 Poetry Out Loud : Poetry Out Loud: In Their Own Words. The age of inspiration…that’s you!